The rails, or Rallidae, are a large cosmopolitan family of small- to medium-sized birds. 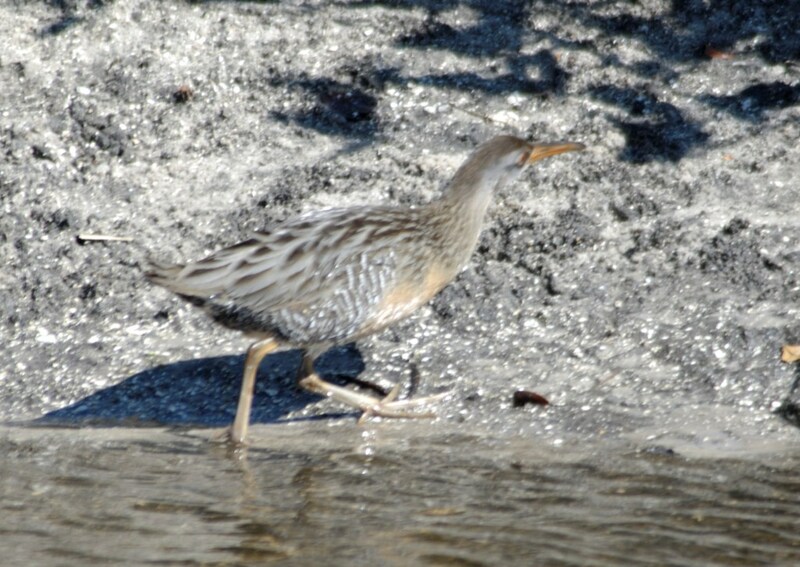 The family exhibits considerable diversity and also includes the crakes, coots, and gallinules. Many species are associated with wetlands, although the family is found in every terrestrial habitat except dry deserts, polar regions, and alpine areas above the snow line. Members of the Rallidae occur on every continent except Antarctica. There are numerous island species. The most common rail habitats are marshland or dense forest. They are especially fond of dense vegetation.